The locals enjoy good and hearty meals, so many restaurants serve large portions. Meat courses prevail. 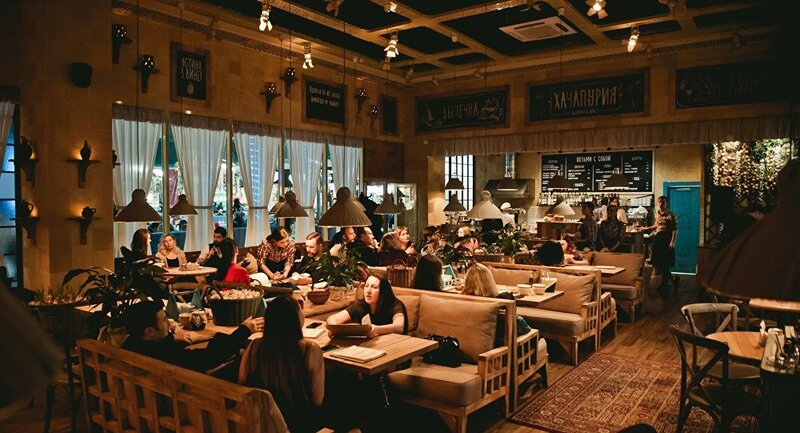 There are restaurants serving Russian, European, Oriental and American cuisines: a wide variety of dishes to suit all tastes. If you come to the right place, you will be pleasantly surprised by the food quality and prices. Football without beer is a waste of time. 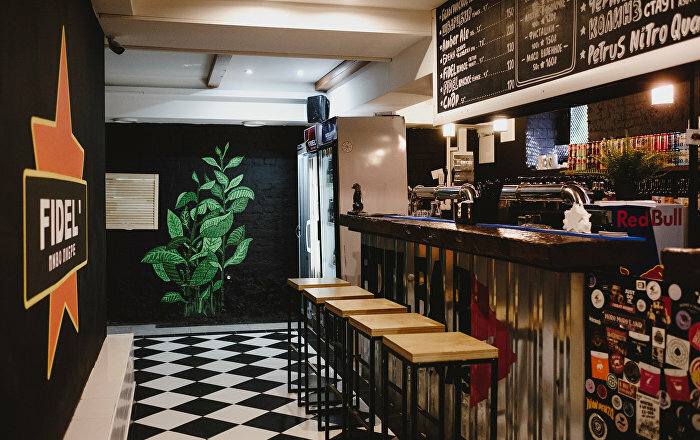 For a glass of the best brew, go to the Fidel' bar, which serves craft beer from all parts of the world, as well as beer from its own brewery. Choosing beer by its brand name is a lost battle. "Atomic Laundry," "Black Mamba," "Deliver Me to the Address" and "Collins Stout" — those are all different types of beer. Some may have cherries or even nitrogen, apart from the usual hop products. 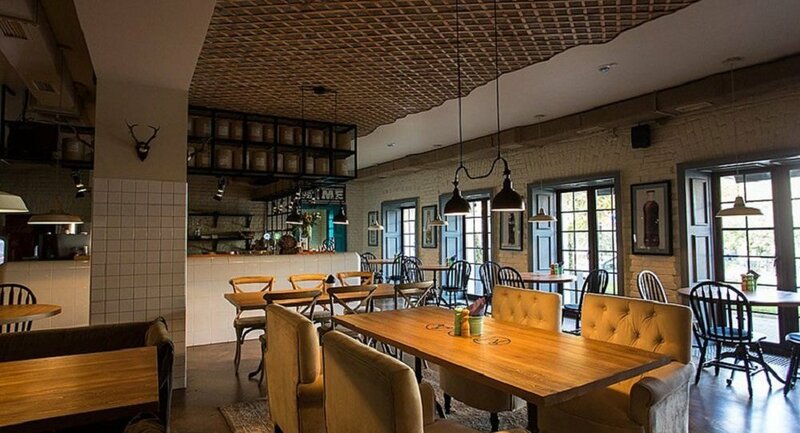 Fidel' is a low-key cozy space for quality leisure. The interior is in classic black. Besides the chairs, there are sofas of various sizes and softness. The walls are decorated with portraits of Fidel Castro and Che Guevara and posters with revolutionary slogans in Spanish. The menu boasts a rich choice of pickles, snacks, burgers and meat courses. The bar's specialty is beer braised duck. 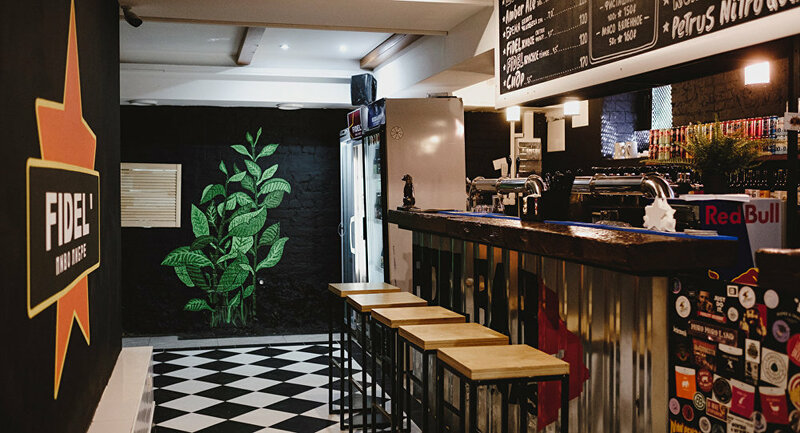 On the days of World Cup matches in Nizhny Novgorod, Fidel' will offer special prices for its own craft beer from the Butch & Dutch brewery, as well as combo sets for large groups. Fans will be able to watch football live, as well as get a Fan Card and take advantage of its bonuses. Open: Monday-Thursday, Sunday noon-midnight; Friday-Saturday noon-2 am. There are five Khachapuria restaurants in Nizhny Novgorod, but if you want to combine a pleasant stroll around the historical district with a good lunch or dinner, go to one of the two Khachapurias in the pedestrian area on Bolshaya Pokrovkskaya Street: there is one at the beginning of the street, just a hundred meters from the Nizhny Novgorod Kremlin wall, and the other at the opposite end, in a low house built before the 1917 Revolution. Here you will find everything Georgian cuisine is famous for and even something that no other restaurant can boast of: pomegranate wine. 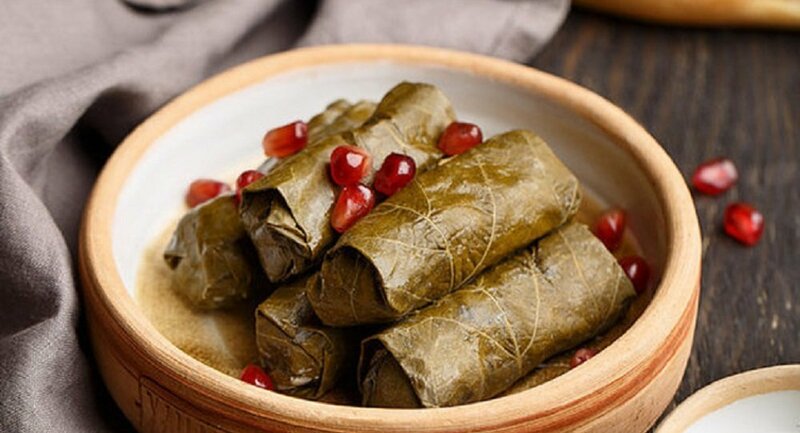 Another of the restaurant's visiting cards is dolma, made of tender meat, rice and spices, wrapped in young grape leaves. Dolma comes with sour cream and herbs as is customary in Georgia. 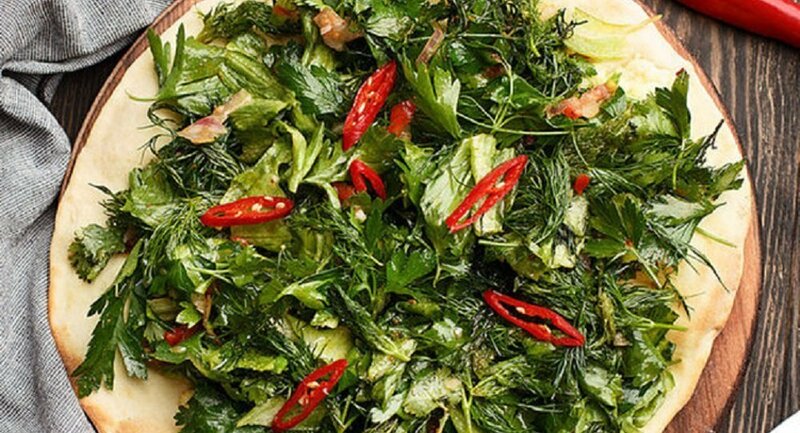 Try traditional Georgian cheeses, salads with fresh or marinated vegetables and, of course, the famous khinkali dumplings and khachapuri pies. 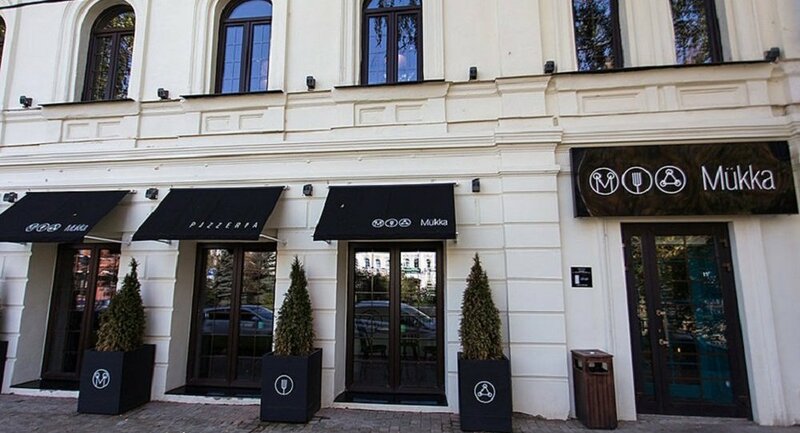 Mukka is a specialty restaurant that brought a taste of Italy to Nizhny Novgorod. It overlooks the lovely Osharsky Garden and is just a ten minutes' walk away from the city's main attractions. Each floor has its own interior. 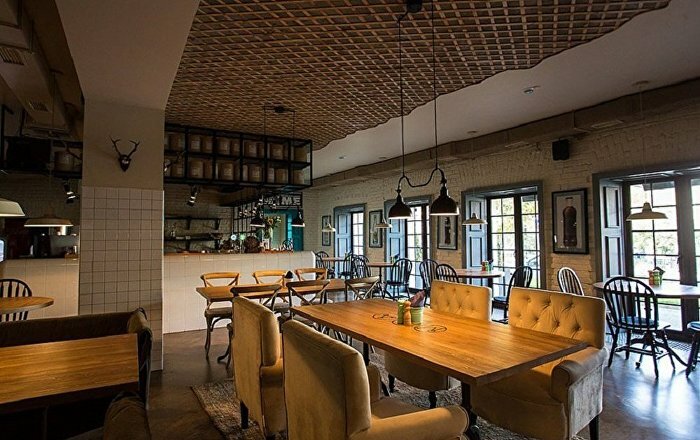 The first floor with its white brick walls, cozy armchairs and plenty of light and air is an ideal place for a family meal. There is also a wood-fired oven here, which churns out pizzas for all to see. The second floor is finished in red brick with a bar counter occupying half of the space and an outlet to a summer terrace. The wood-paneled attic floor with skylights offers fantastic views of the sunset and the starry night sky. 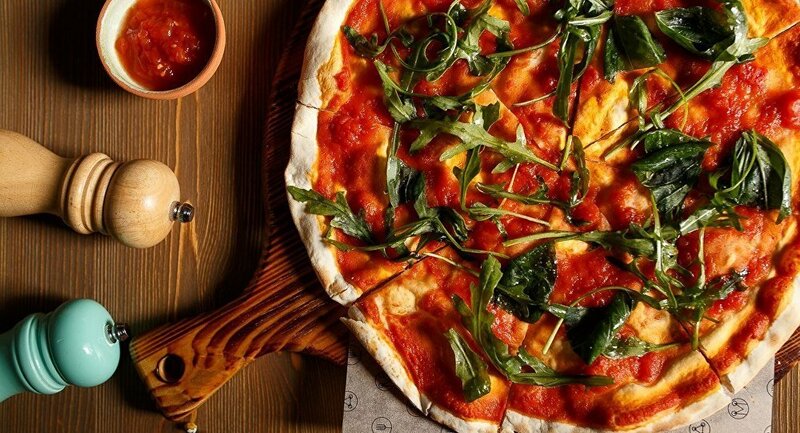 We recommend the All Italy pizza on thin dough with prosciutto, blue cheese and onion marmalade, seasoned with balsamic cream. 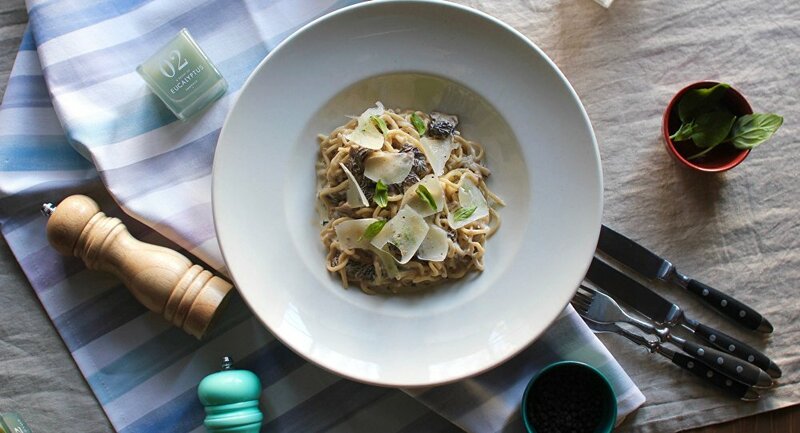 Mukka serves several varieties of Italian pasta, both classic and original. Juicy steak lovers will appreciate tender Prime filet mignon steaks. There is a wide choice of desserts and cocktails. Special offers from the chef are constantly updated.